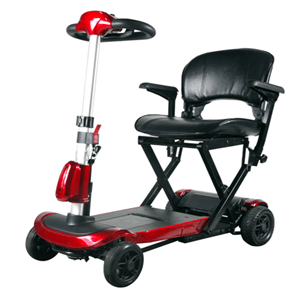 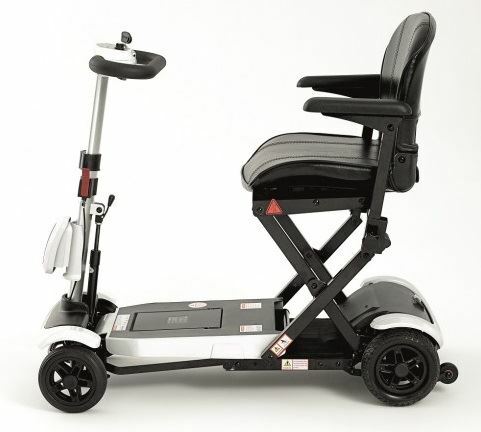 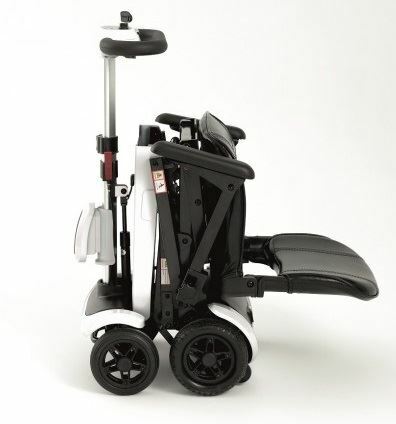 The Genie+ is the newest addition to our mobility scooter range, the travel friendly design can be electronically folded at the touch of a button making it your perfect travel companion. 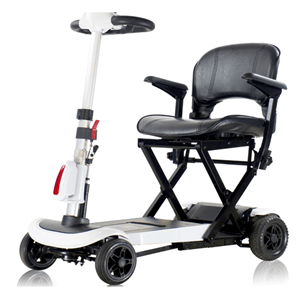 It is equipped with solid tyres, allowing it to be used on a variety of in and outdoor surfaces, without the risk of punctures. 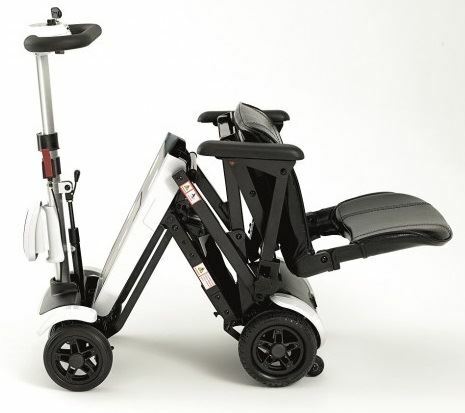 Automatic remote to fold and unfold the scooter with no effort required. 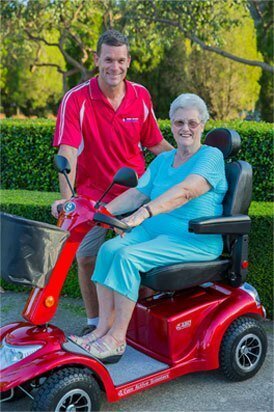 6 inch solid tyres on the front and 7 inch tyres on the back that will never go flat.